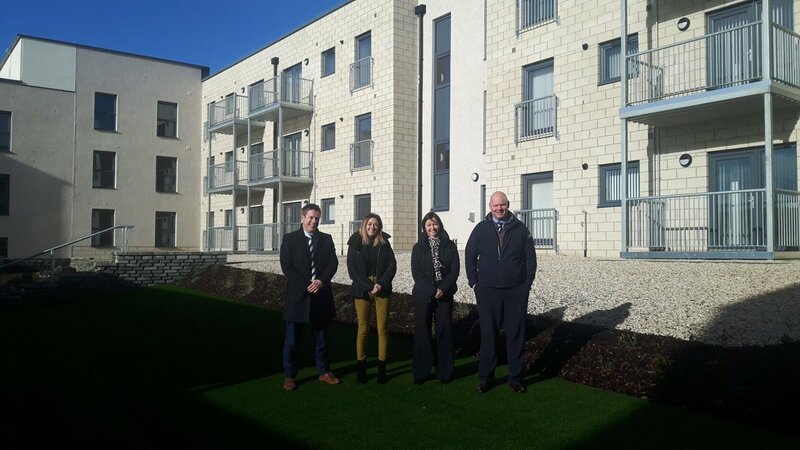 The first residents have moved into new housing complex in Saltcoats following the successful completion of one of the first residential projects by infrastructure group hub South West. 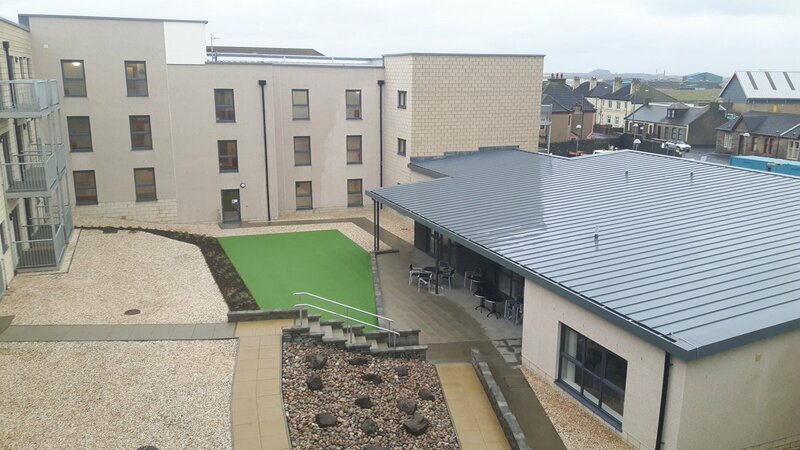 Ayrshire locals will occupy 36 new homes in a landscaped courtyard-style setting on the site of the former Canal Court complex, just east of the harbour and the town centre and a short stroll from the popular Stevenston Beach. 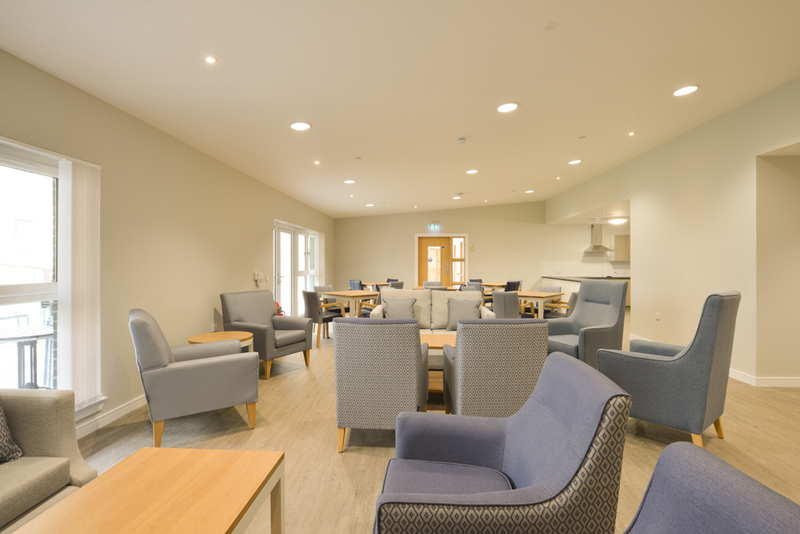 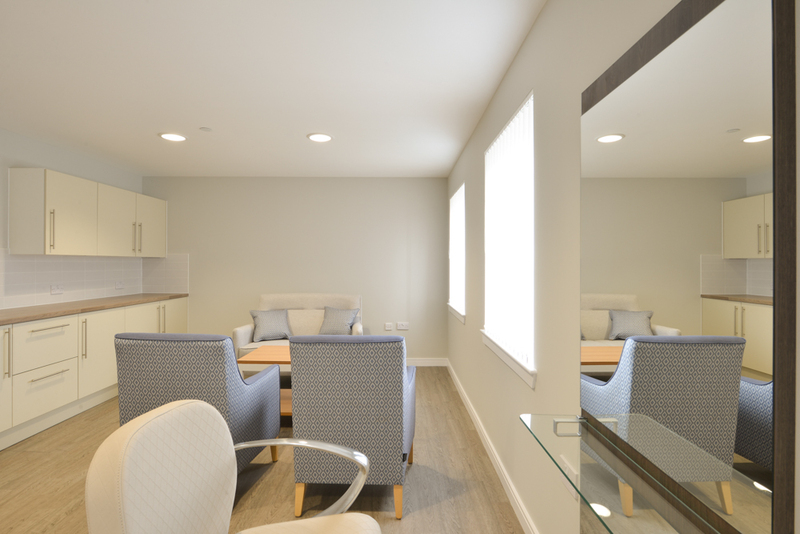 The redevelopment of Canal Court was designed by NAC’s in-house design team, specifically to meet the future needs of older residents.